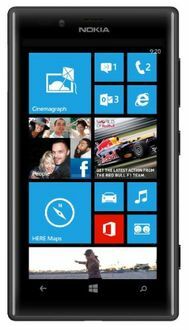 Nokia's collaboration with Microsoft has been one of the most significant collaborations in the smartphone world. 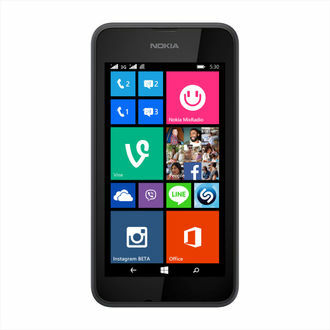 With Nokia adopting the Window operating system on their phones, the market received a new category of smartphones other than Android. 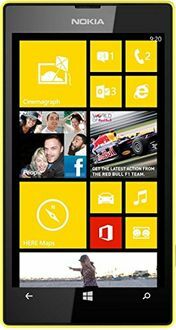 There are 23 number of Nokia windows phones as on 18th April 2019 in India. These smartphones mostly run on Windows OS v8 and v8.1. They have good quality cameras on the back panel even though the megapixel resolution is low in many. However, some higher budget smartphones in this range have up to a 20MP camera, which is considered to be an excellent feature and can be called as the camera centric phones. 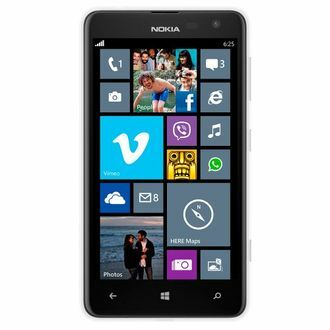 Available in both single and dual sim options, Nokia is the brand that suits every budget. 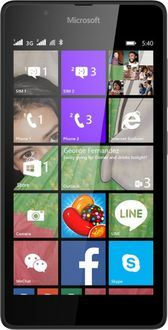 Nokia Windows phones are available in all the price segments so that you can choose depending on your budget and requirements. 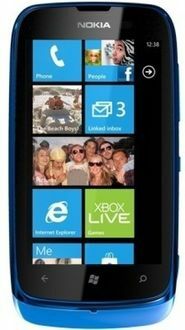 Nokia Lumia Windows smartphones are made to suit the audience who are bored of Android but will excite you since it is different from typical smartphone operating systems. 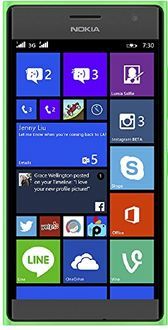 So, if you are planning to buy a Windows phone online, you can check out the above list and choose the best available option for you. But since the list is long, you should consider checking their specifications as well, so that it completely suits your needs. Also, the prices that you see listed on their product pages are the best prices that could be fetched from various online shopping websites.